The Resource Library is filled with current, relevant resources and practical solutions for your day-to-day marketing challenges. 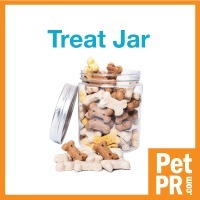 In alignment with our mission, these resources help fuel your long-term planning for business growth, provide you with insights on using PetPR.com, explain the needs of pet-centric media and share marketing tips for your pet or veterinary business. Discover answers to commonly asked questions about PetPR.com. Find PetPR.com news, public relations tips and expert advice on the pet industry and marketing trends. Access free checklists, tip sheets, articles, and marketing tools to support and advance your veterinary or pet business.